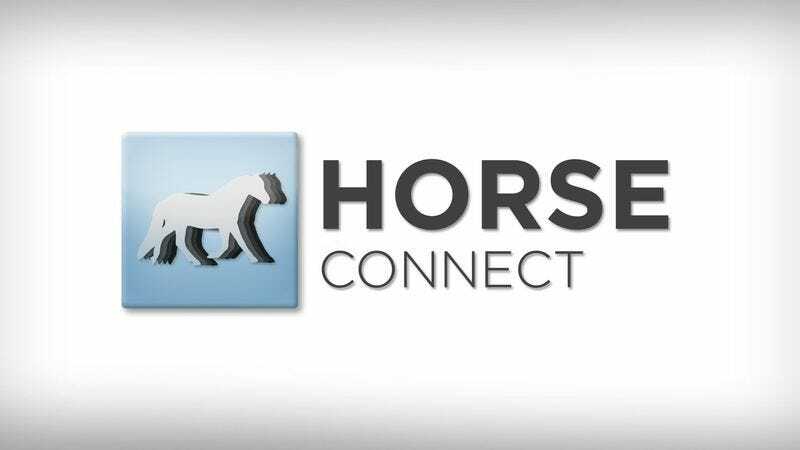 PALO ALTO, CA—In an exciting development for what many tech insiders are calling the hottest startup in Silicon Valley, HorseConnect, the social network exclusively for horses, has been acquired for approximately $1 billion, sources confirmed Thursday. “When we heard of a website that allows horses to create personal profiles and connect with one another online, we knew we had to get in on the ground floor,” said venture capitalist Micah Sheridan, leader of the consortium of private investors who successfully completed the all-cash deal, adding that he anticipated every stallion, colt, and filly in America would eventually be using the burgeoning social media platform. “There’s a ton of buzz around this property, and for good reason: Once we expand into the global market, the revenue potential is enormous. No question, it’s a bright future for HorseConnect, and we’re going to be there every step of the way.” Despite Sheridan’s unwavering enthusiasm about his investment group’s acquisition, many analysts reportedly have expressed their concerns as to its long-term growth potential, pointing to the disastrous IPOs of competing equine social networks Foal Follow, YearLink, and MareFinder.